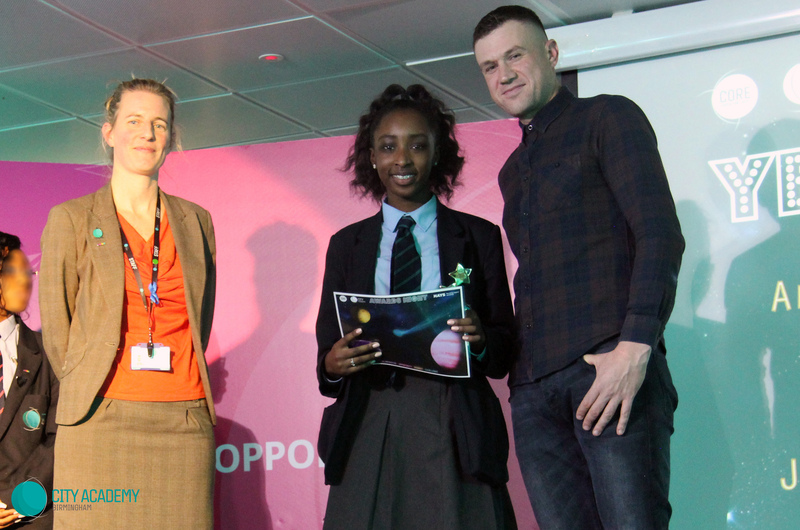 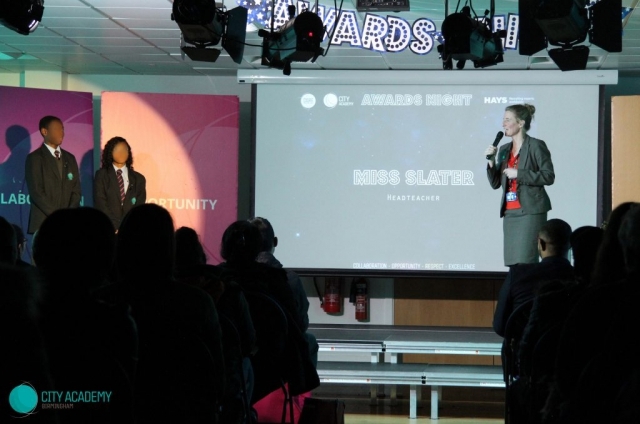 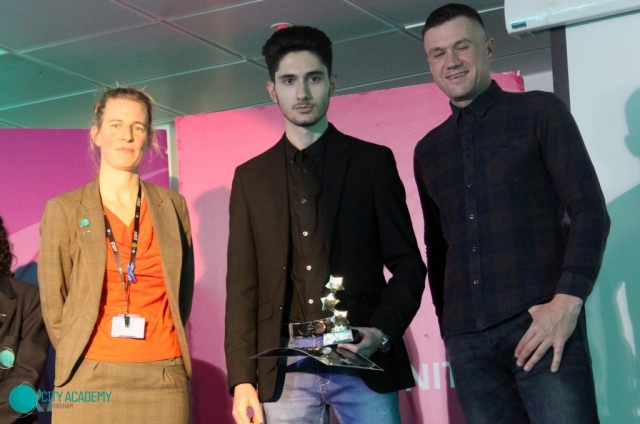 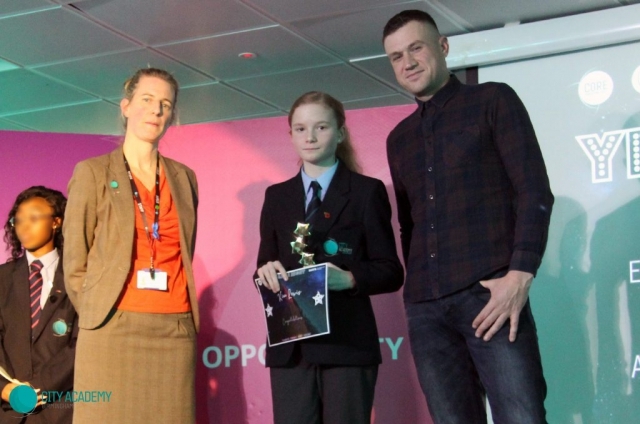 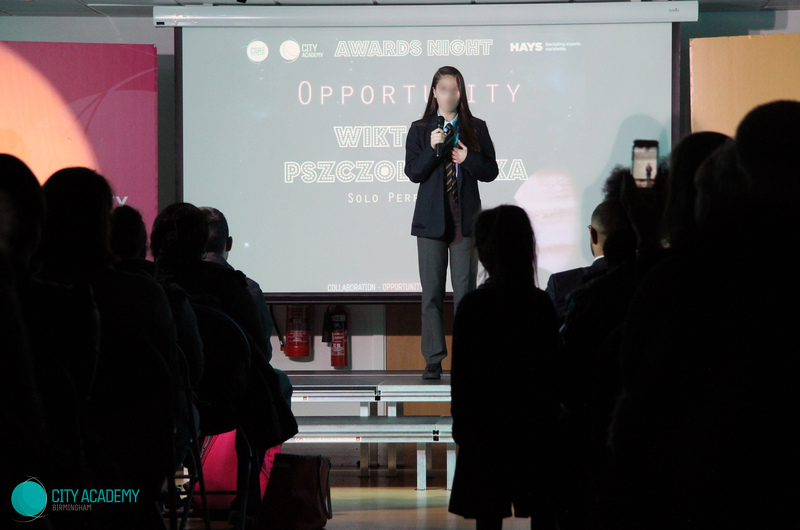 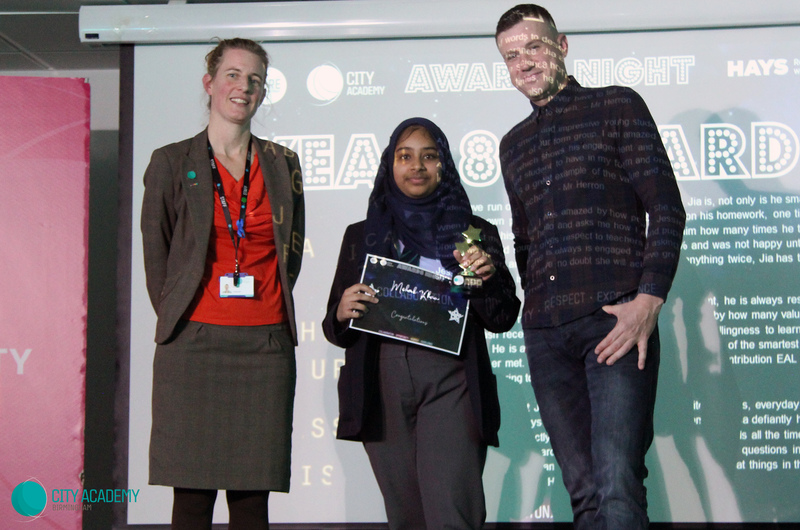 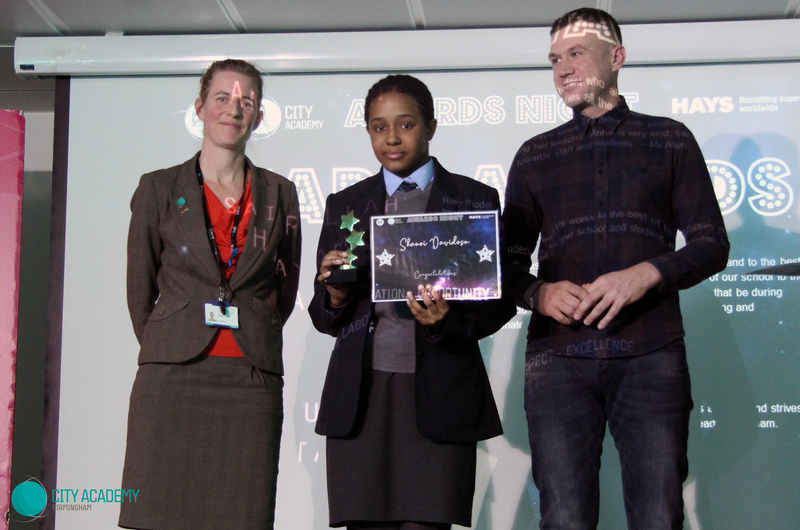 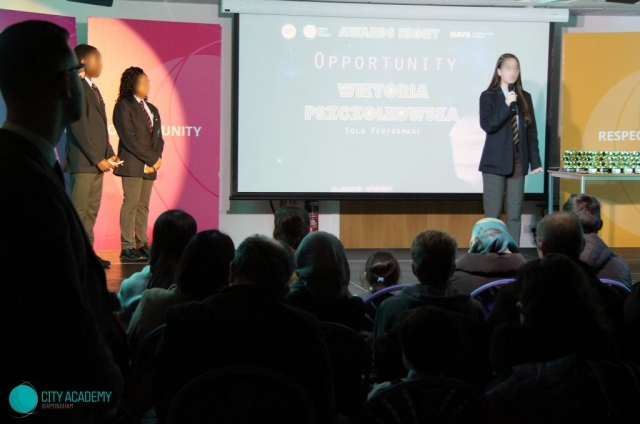 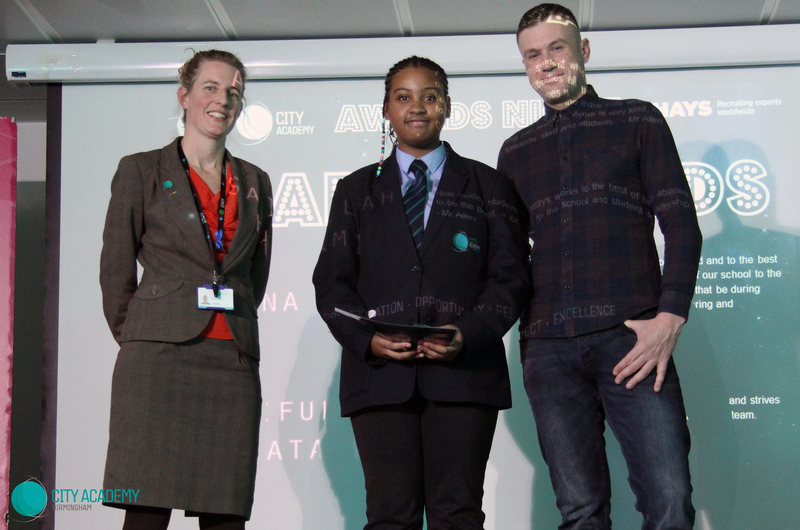 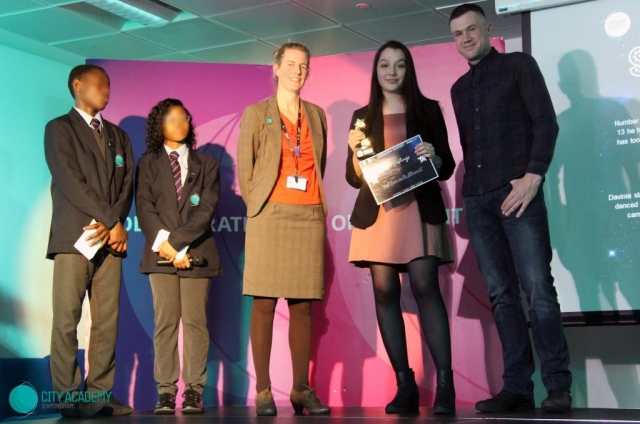 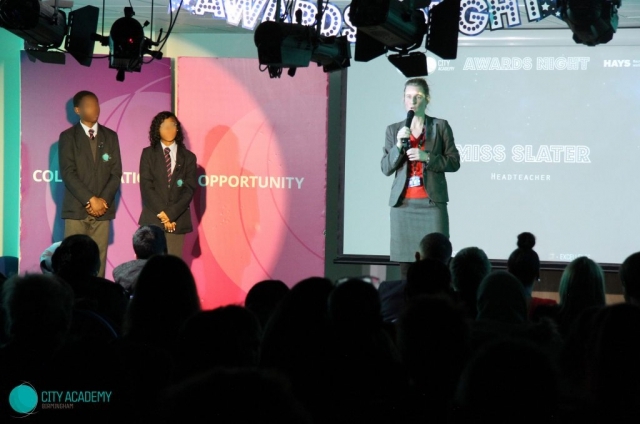 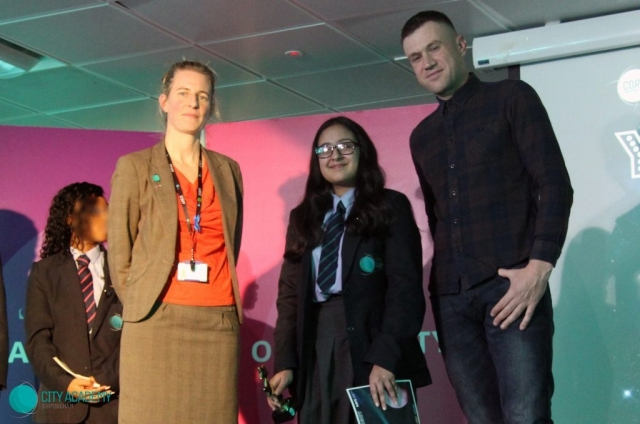 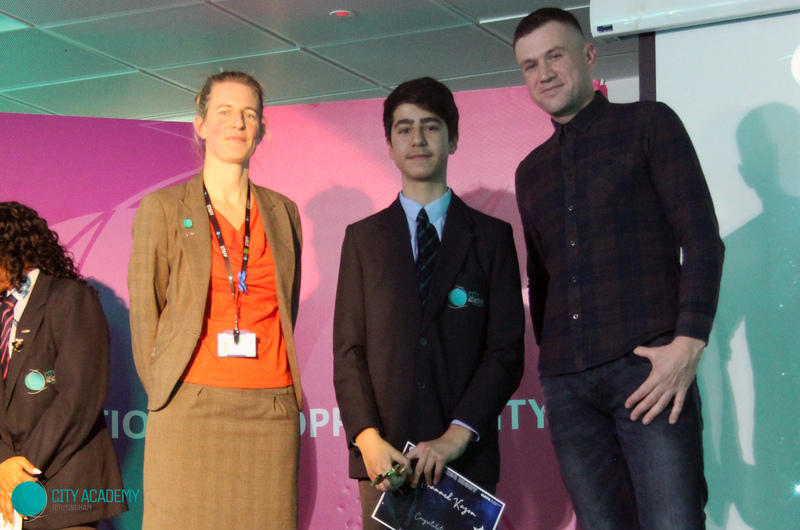 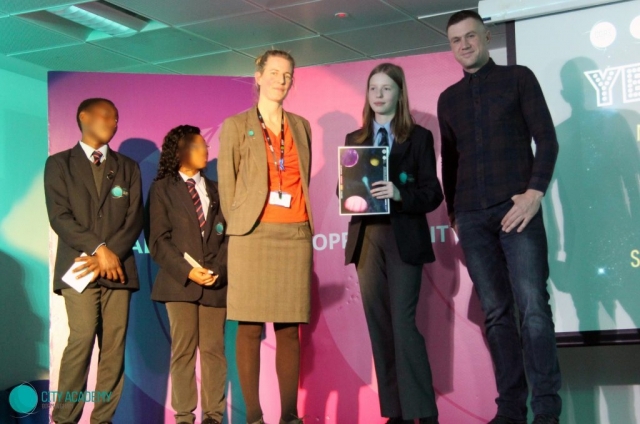 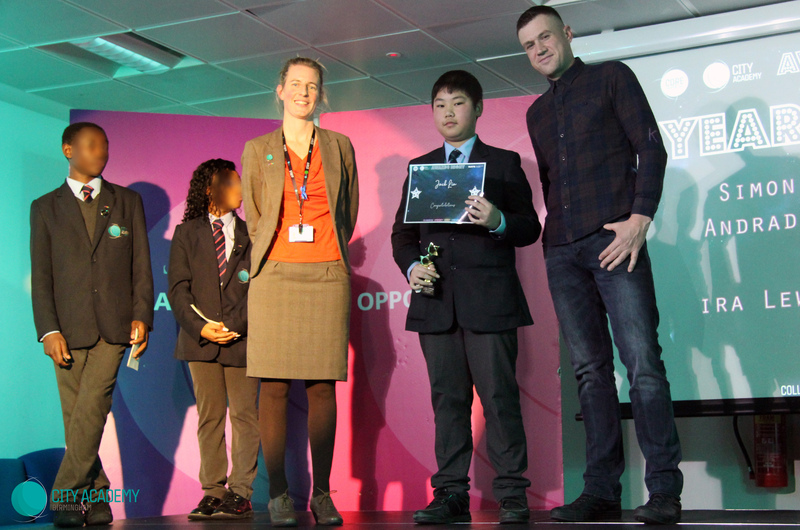 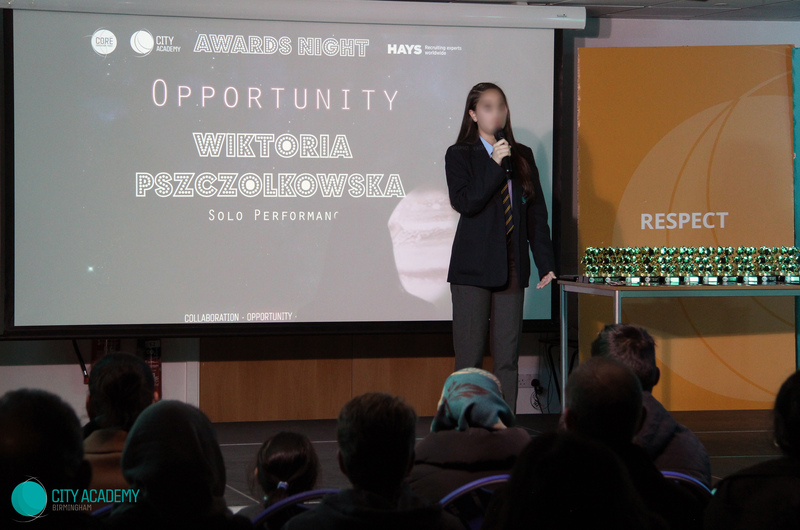 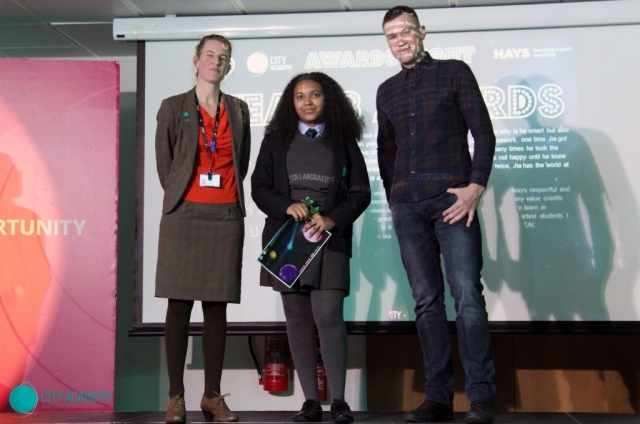 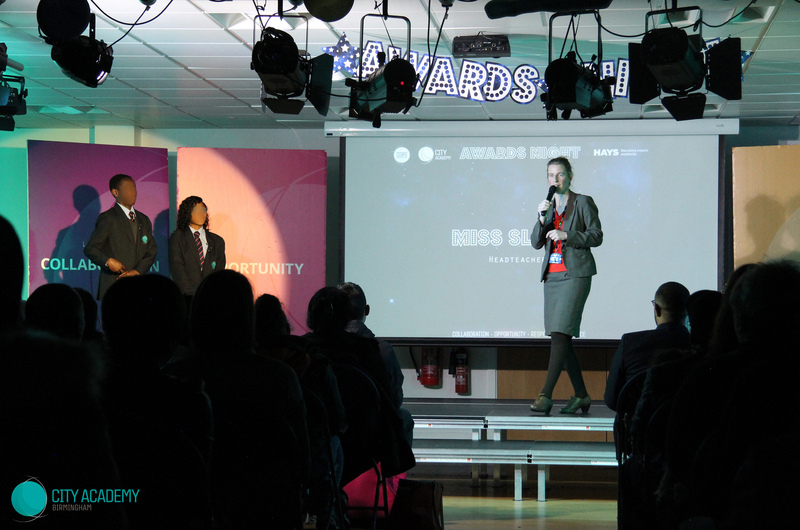 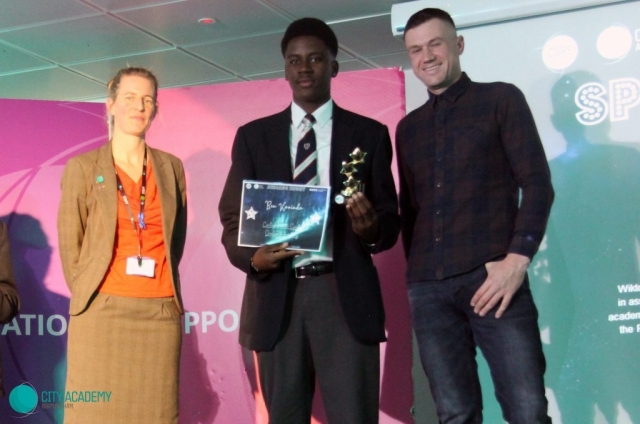 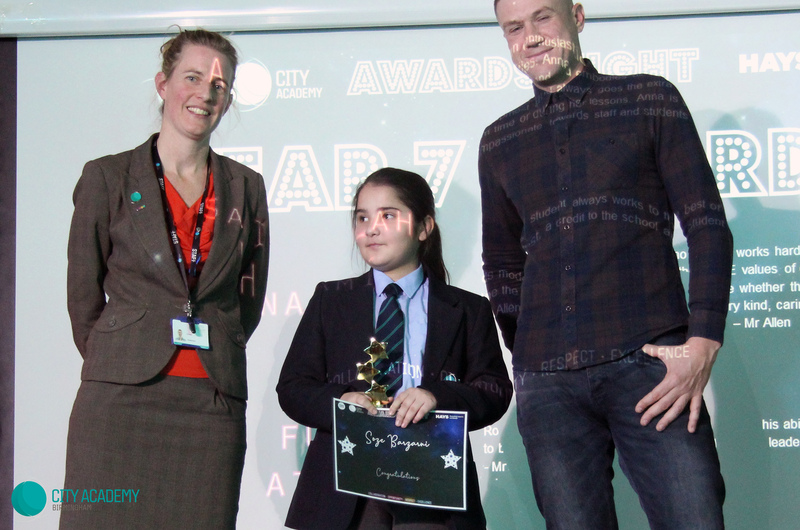 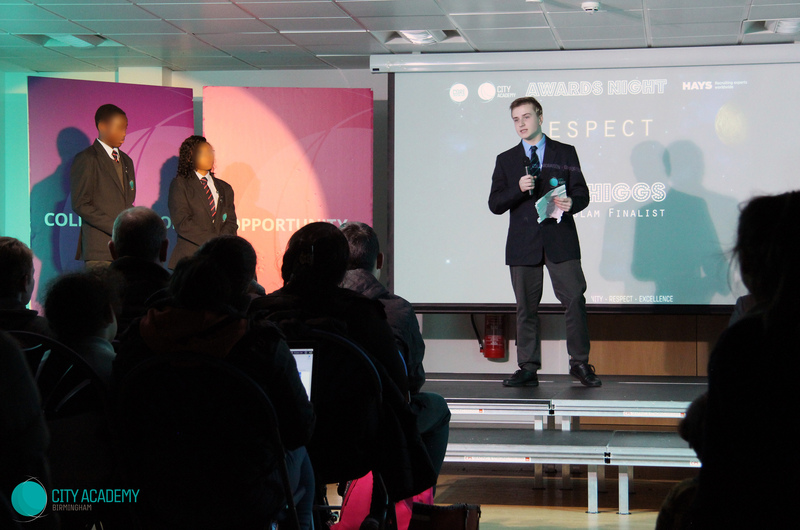 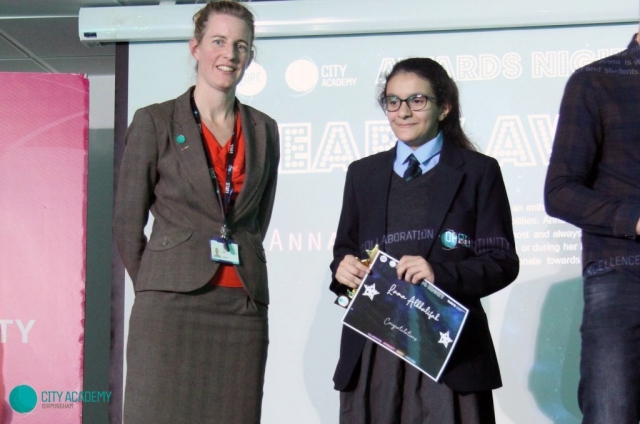 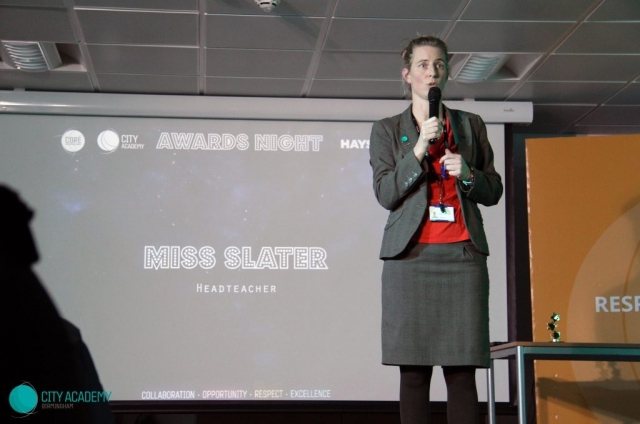 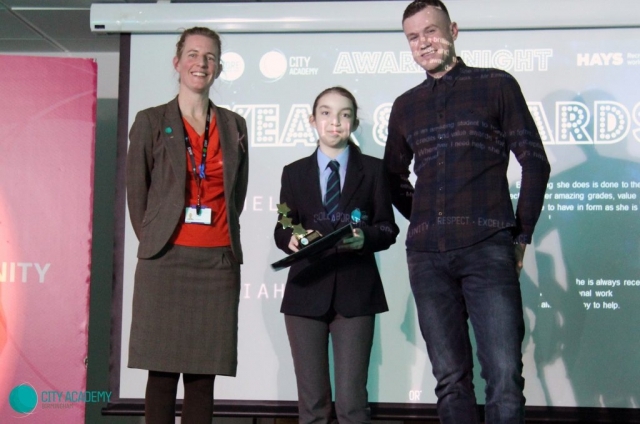 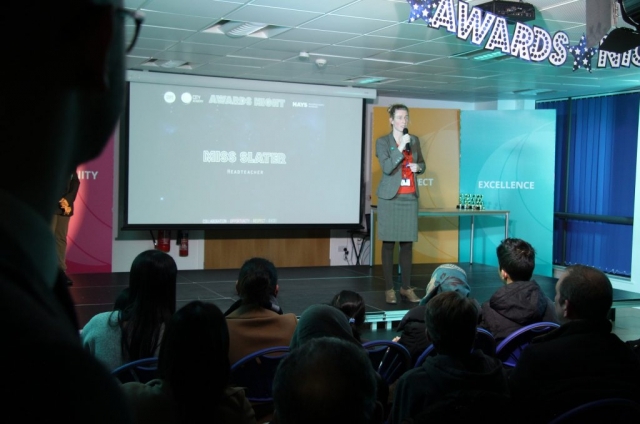 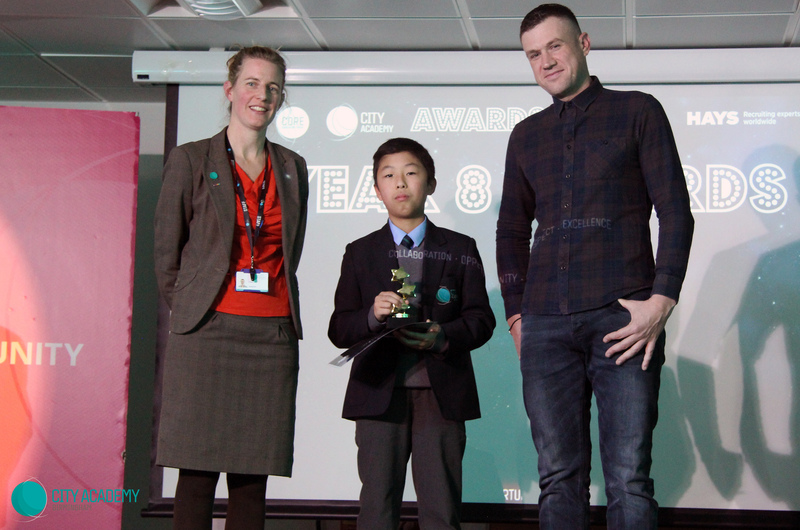 It was a great pleasure to celebrate the achievements of City Academy Birmingham students at our CORE awards ceremony, kindly sponsored by Hays recruitment agency. 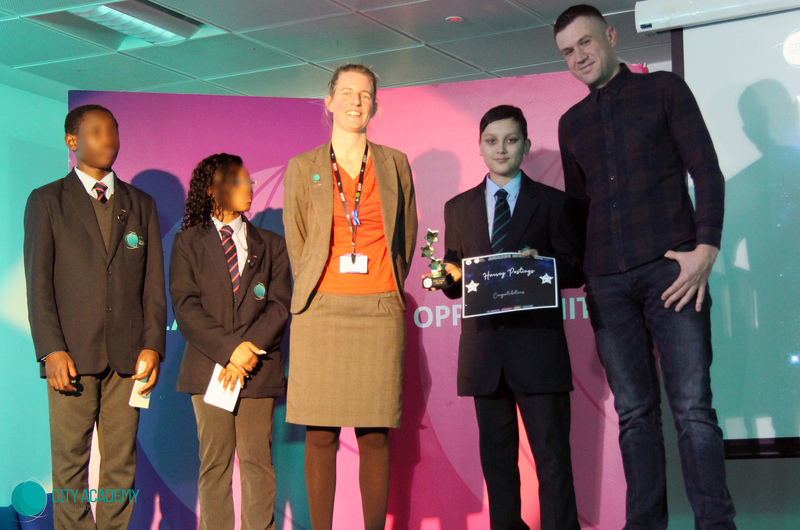 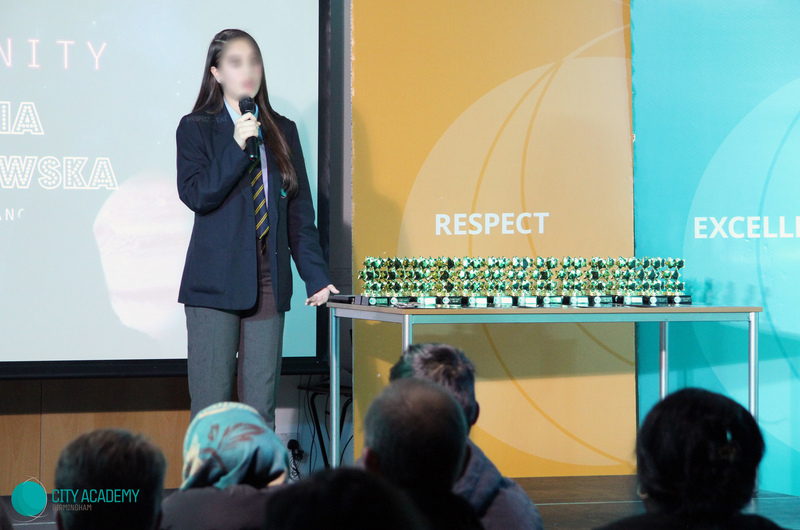 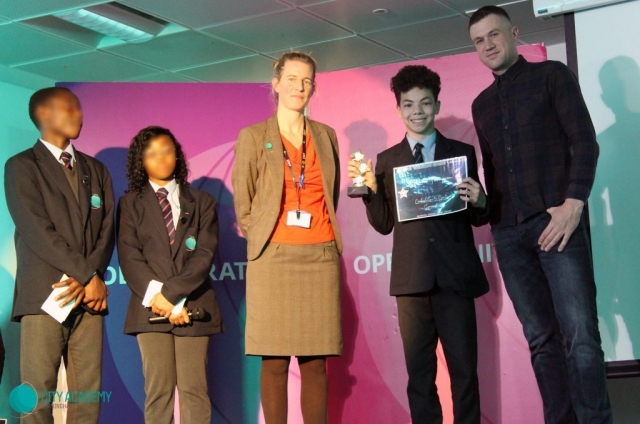 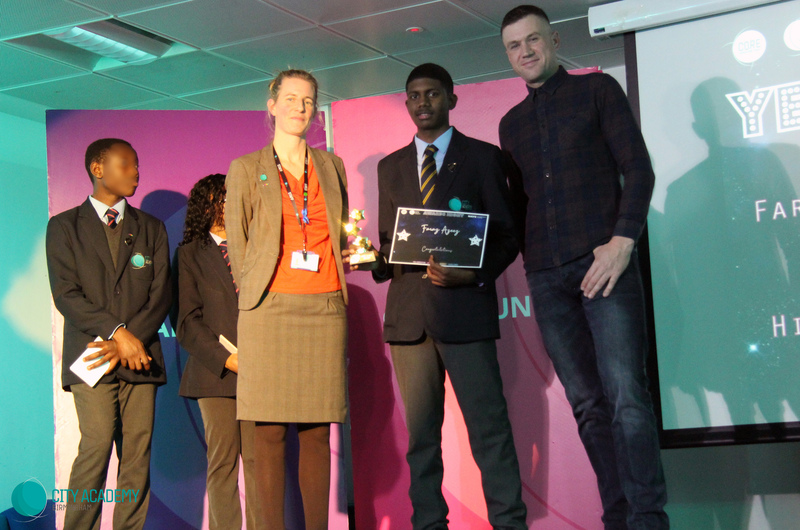 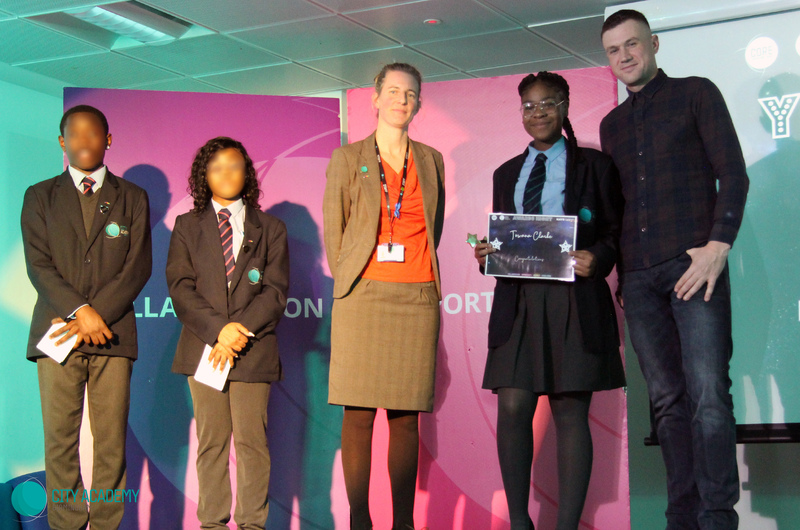 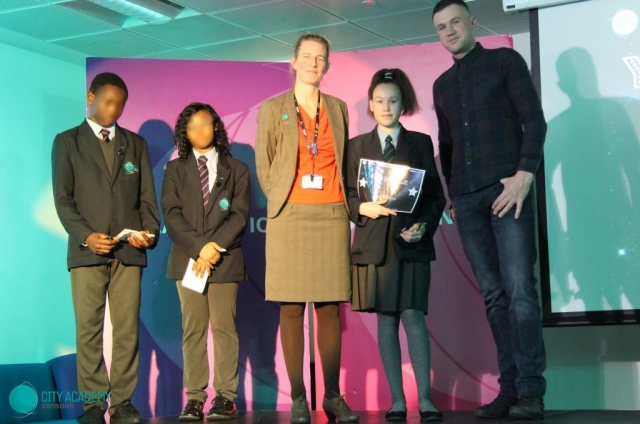 Students receiving awards have excelled in school this term, consistently demonstrating our values of collaboration, opportunity, respect, and excellence. 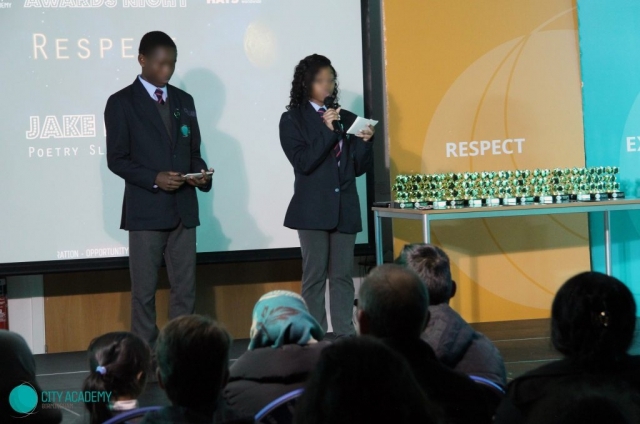 A huge well done to them and their families for their achievements! 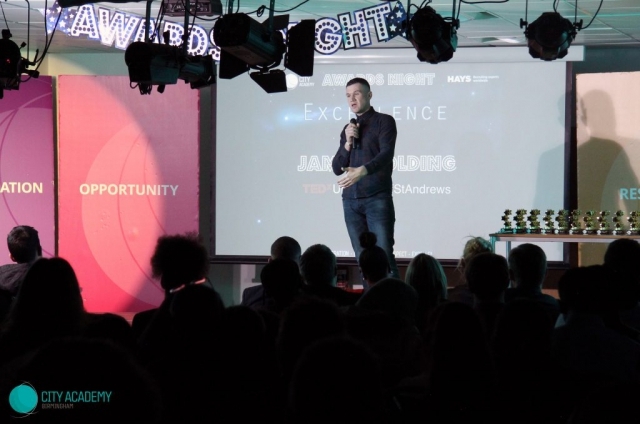 • Gareth Shuttleworth – Dallaglio RugbyWorks. 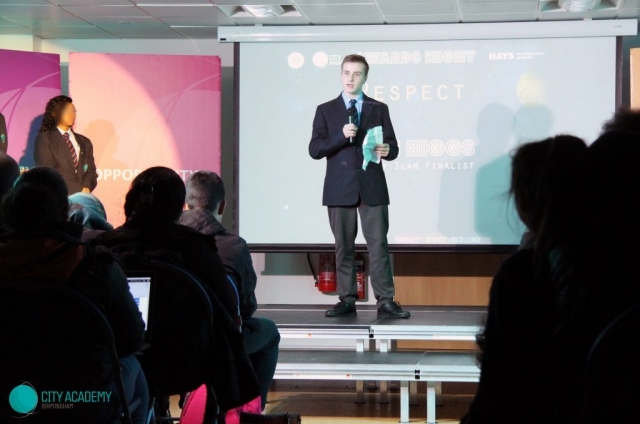 Gareth and a colleague are currently working with a Year 10 group to raise aspirations and fully engage them in their education through a combination of rugby and mentoring. 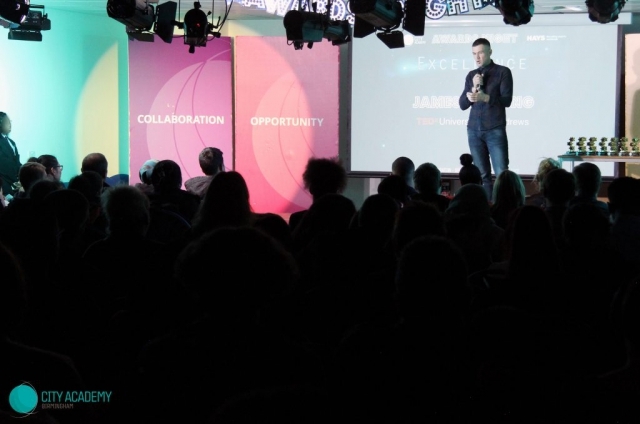 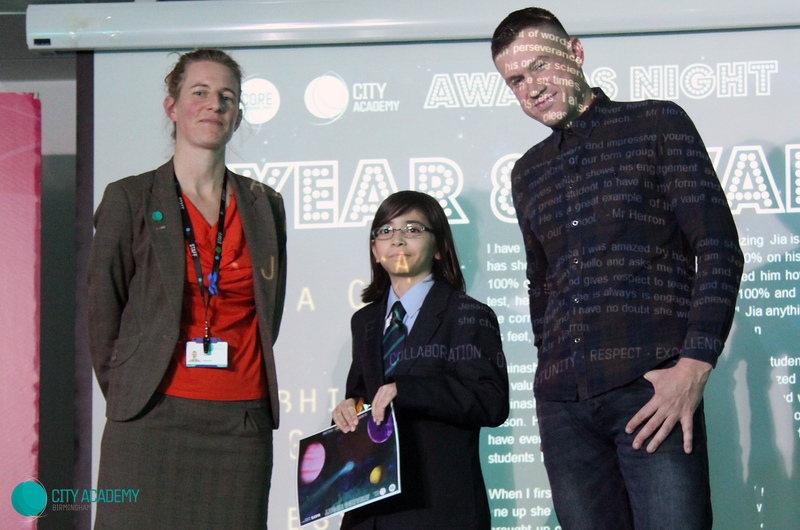 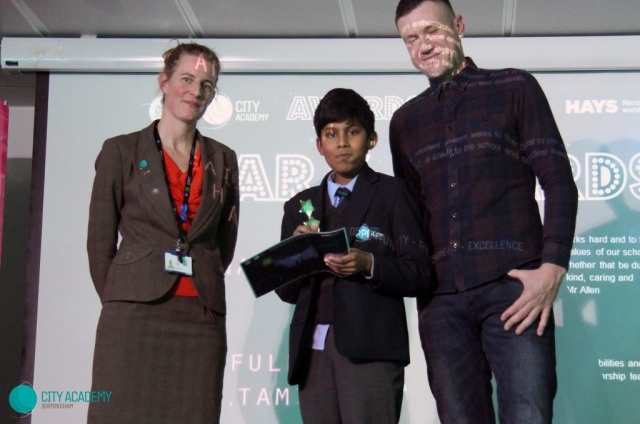 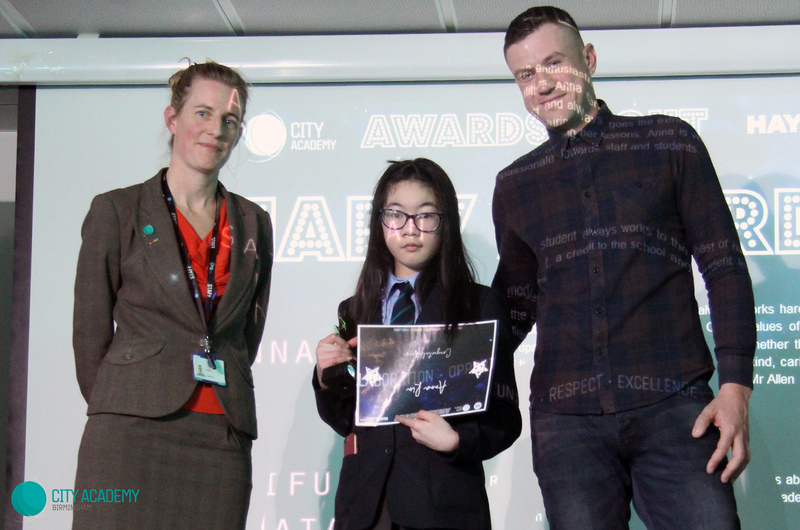 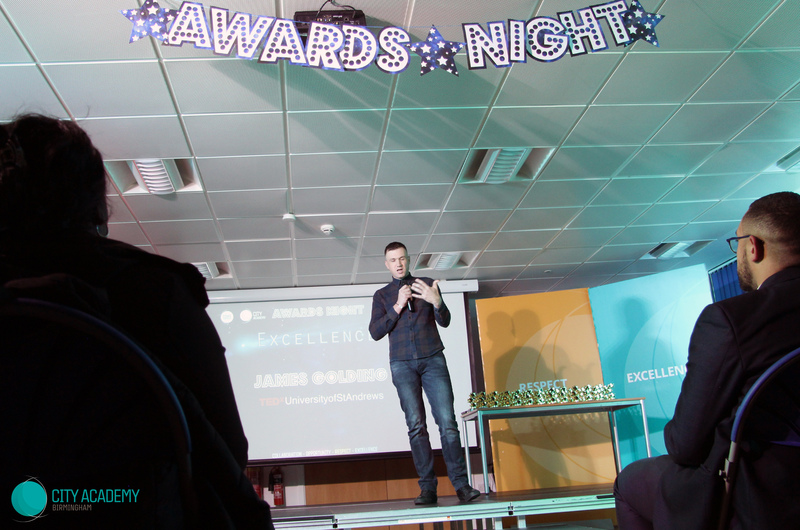 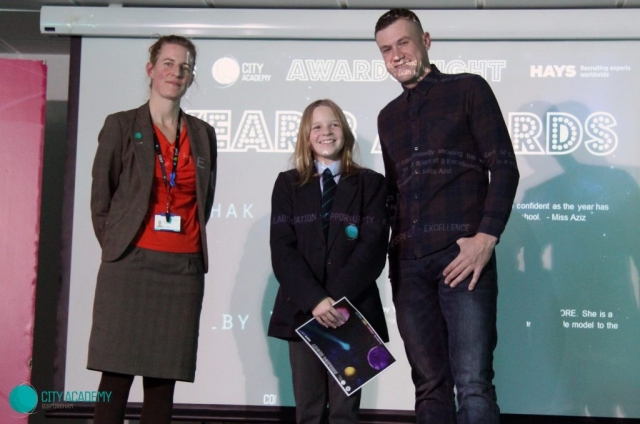 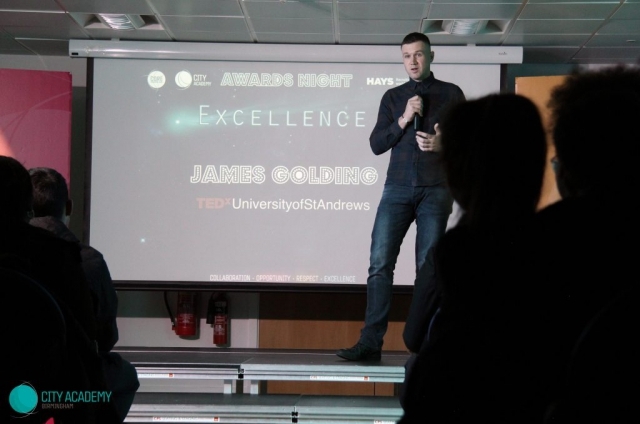 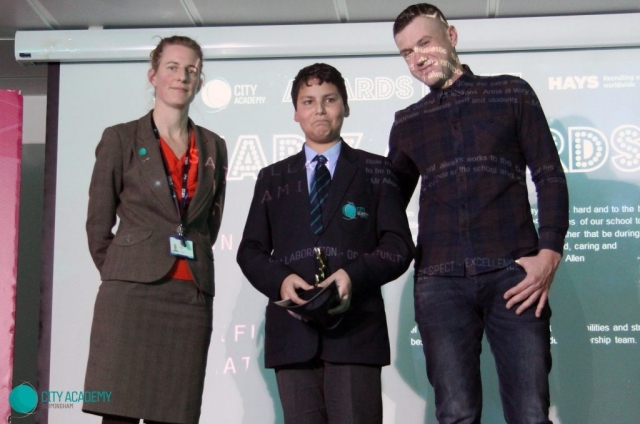 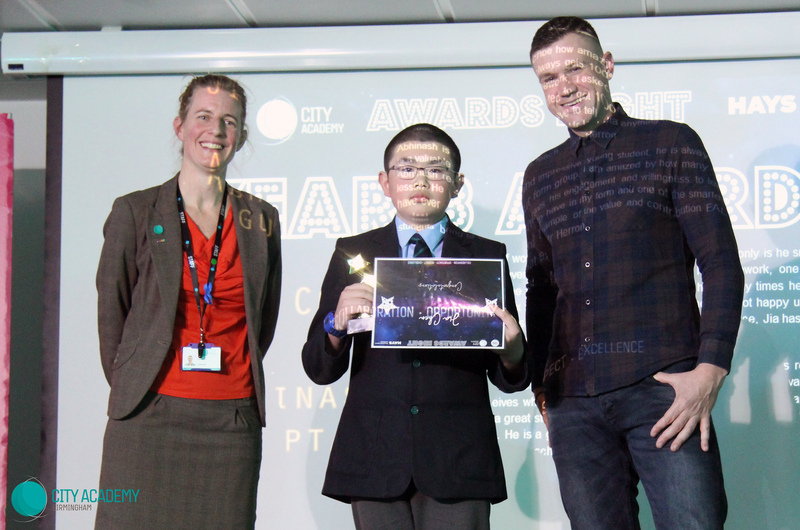 And finally, a huge City Academy thank you to our guest speaker, James Golding. 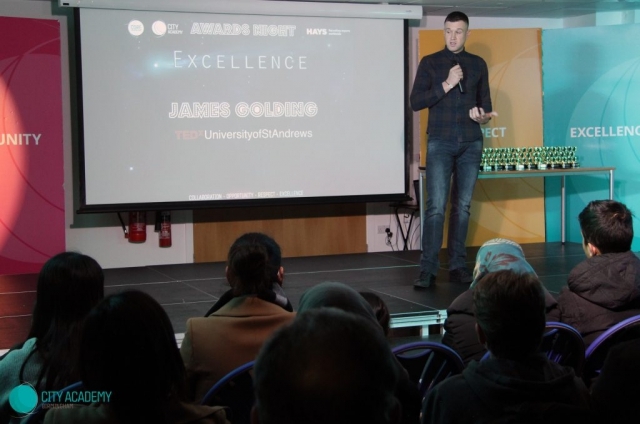 James spoke honestly and from the heart about the challenges he has overcome in his life, and his tremendous achievements in the world of cycling and fund raising. 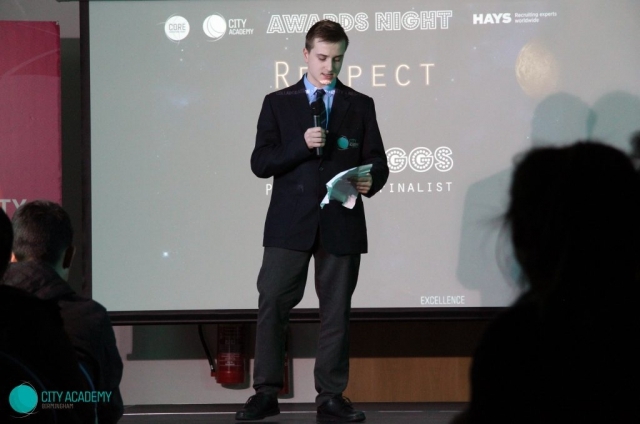 We can certainly all take lessons from his positive outlook and determination to overcome barriers: Dream big, work hard!